Landfall is Wilmington’s premiere real estate address! Landfall is located just minutes away from Wrightsville Beach and some of the towns finest shops, restaurants, and bars. In 2011 Forbes named Landfall one of the “Best Places to Live and Work in America.” Homes for sale in Landfall span from Eastwood Road to the Intracoastal Waterway to Howe’s Creek.The area has with over 2000 acres of land and luxury homes. The Country Club of Landfall has two championship golf courses, one designed by Jack Nicklaus and the other by Pete Dye . Both are spread out throughout the neighborhood and offer waterway views from the links. The amenities enjoyed by Landfall property owners include guarded access gates with 24 hour security, 30 storm water management ponds, tennis courts, an Olympic-sized pool and multiple hiking trails! 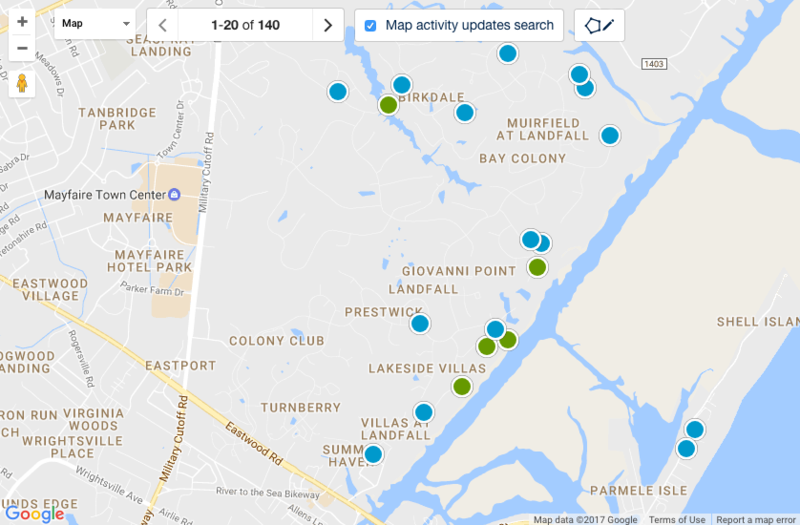 The hub of most Landfall activity is the Country Club . The club is used for numerous social events making the Country Club of Landfall one of the premiere clubs in the region. Landfall properties are offered at a broad range of prices based . Homes on Ocean Ridge Drive sell from one million five to six million dollars. Residents of the area come from all 50 states and over 20 different countries. Over 600 children call Landfall home. The community maintains its roads, bridges, sidewalks, and walking trails year round, with over 60 full time on-site employees. The upkeep and maintenance of this community helps property values appreciate. The exclusive homes of Landfall are what keep property owners coming back for more. With just over 1,900 lots and 1500 architecturally distinct houses ranging in price, it’s essential to work with a realtor like David Benford who knows the area. 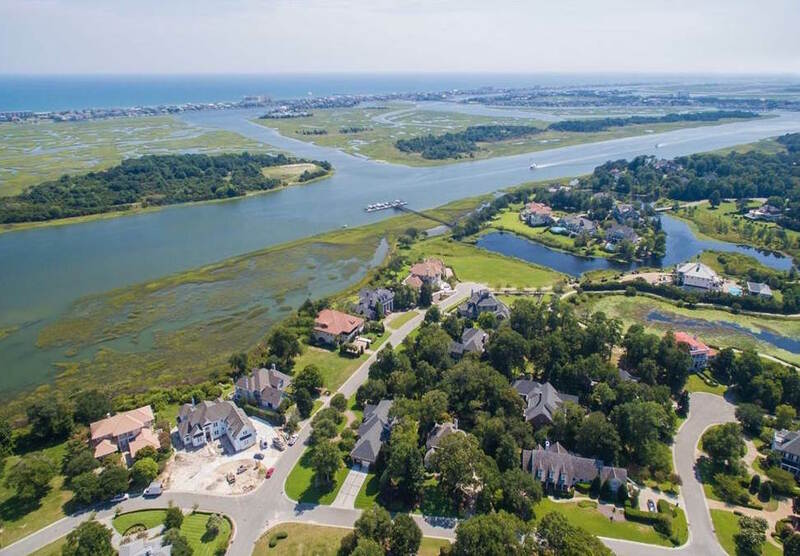 Landfall Wilmington is considered to be the area’s most exclusive coastal golf community with the best residential property features around. With over thirty years experience selling property in Landfall, David Benford is well prepared to help you find the perfect property. Landfall is one of Wilmington's most sought after neighborhoods . Homes are for sale in Landfall don't stay on the market long. The timeless beauty of real estate in this Wilmington area helps promote the property appreciation that has taken place over the past decade and will likely continue. 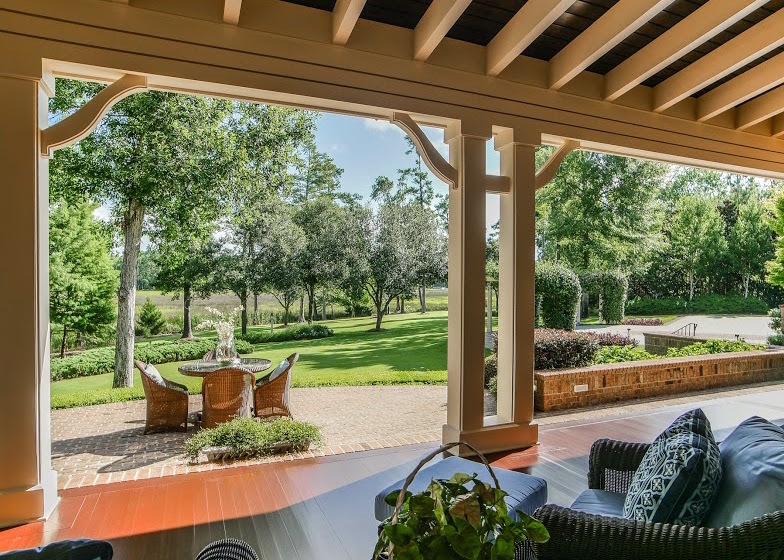 The David Benford Group’s team of agents have extensive experience in the Landfall real estate market and have all the local knowledge needed to ensure a smooth real estate transaction! Ready To Search Landfall Real Estate?